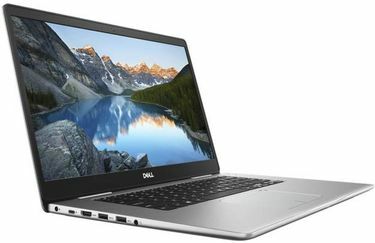 When you need a high-powered laptop that promises the ability to carry out advanced computing tasks and extended storage for all documents and files, nothing can beat the 1TB HDD i7 processor laptops. 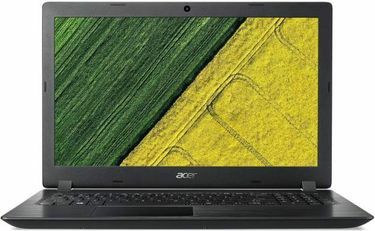 MySmartPrice is here to bring you the best of these computing devices available today. Our collection of 1TB HDD laptops with i7 processors are the result of the technological excellence of the world's most sought-after computer brands and are sourced from India's leading e-commerce platforms. 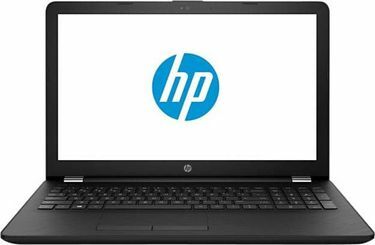 This collection comes with the promise of widely-favoured laptops with a track record of high user satisfaction. 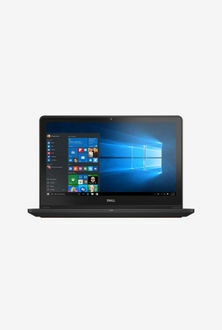 Browse through this inventory of 175 1TB HDD laptops with i7 processors, last updated on our site on 23rd April 2019 and study their features and specs to confirm all the above said things. 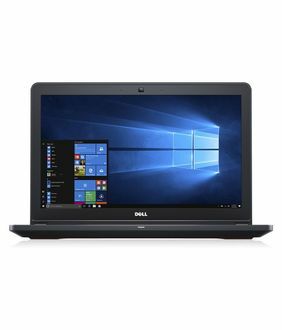 When your computing needs exceed that of the average user and your requirement for storage space is great, your ideal choice from among all the different laptops available today is the 1TB HDD laptop with 17 processors. This device is sure to meet your advanced storage needs for personal and work-related files and documents including music and videos along with providing an elevated web browsing experience. 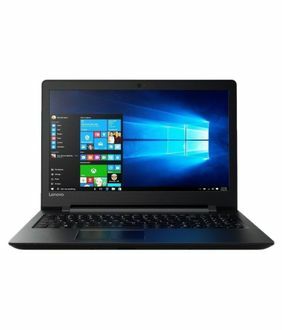 This collection of high-powered laptops on the MySmartPrice website is the result of the individual efforts of the world's leading laptop brands like HP, Dell, Lenovo, Acer and Asus. 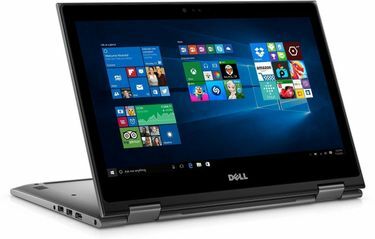 Just compare the price and product features to find the laptop that meets your needs and buy at the lowest price.